Did you know that the average American household moves every 5-7 years? We have a database of people who have moved that is updated every Monday. By accessing this data, you are able to target people as soon as they move to your area. You can search by state, county, city, area code, zip code and radius search. We have several postcards, letters and snap packs that are ready for your next new mover direct mail campaign. 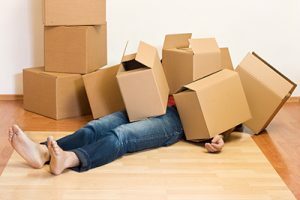 People spend around $10,000 before and after they move? 80% of people who move try new products and services. 80% of people who move redeem coupons from stores before, during and after their move. 60% of people who move will change their service provider. Below is a count of weekly new movers that will be updated every Monday morning. We have included the increase and decrease from the previous week.